Woody Ridge Golf Course. Located in rustic Shelby, Ohio. Our address is 6362 State Route 598, Shelby, OH 44875. 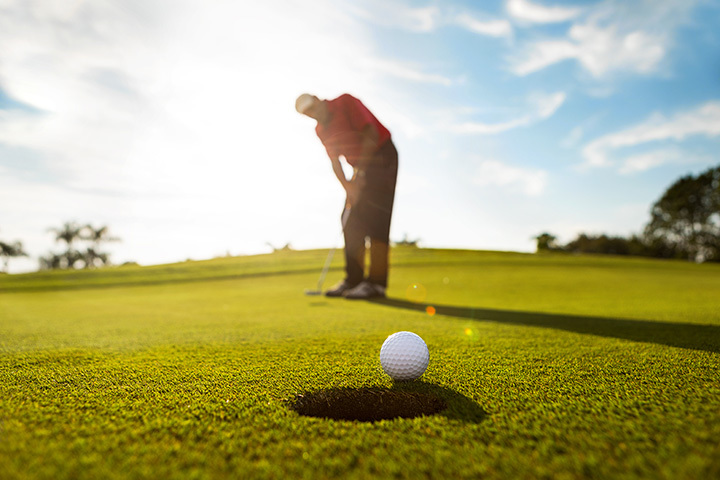 We are a public golf course located right on the corner of State Route 98 and 598. Our friendly staff will help you make start times, rent golf carts, and register you and your guests before each round of golf. We have an excellent selection of golf balls and related merchandise in the golf shop.